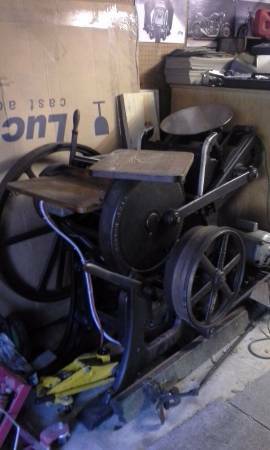 I have a Chandler and Price 8 x 10 Platen Press and a Challenger Paper cutter for sale. Both are in working order. 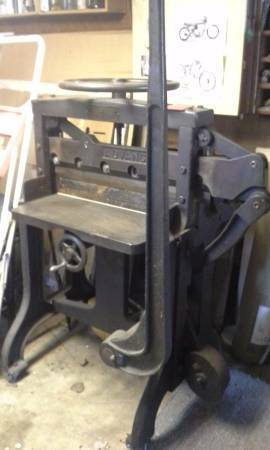 asking $3000 for both together.